With an infectiously unforgettable score from the four-time Grammy-winner, three-time Oscar-winner, and musical theatre giant Stephen Schwartz (Wicked, Godspell, Children Of Eden), Pippin has been successfully produced on stages ranging from High School to Broadway. Designed for advanced-level performers, Advanced Musical Theatre (AMT) workshop is by audition only. Composer Stephen Schwartz’s Pippin is the story of a prince who learns the true meaning of glory, love and war, as told through this iconic musical allegory. Please note, this AMT Workshop meets at Roosevelt Middle School, July 5-15, 2016, from 8:45am to 2:45pm. To audition, students will prepare a one-minute song and bring their sheet music. Auditions are by appointment only. Please call the front office for more information, 619-239-1311. The last day of camp is July 15. Book by Roger O. Hirson. Music and Lyrics by Stephen Schwartz. Originally produced on the Broadway stage by Stuart Ostrow. Directed on the Broadway stage by Bob Fosse. Theo Ending Originally Conceived In 1998 By Mitch Sebastian. 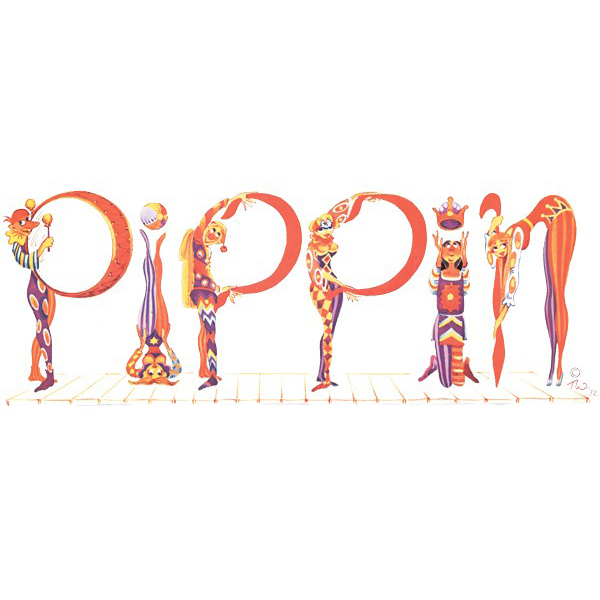 "Pippin" is presented through special arrangement with Music Theatre International (MTI). All authorized performance materials are also supplied by MTI. 421 West 54th Street, New York, NY 10019 Phone: 212-541-4684 Fax: 212-397-4684, www.MTIShows.com. Production sponsored in part by the City of San Diego Commission for Arts and Culture, the City of San Diego Park and Recreation Department, and the County of San Diego.